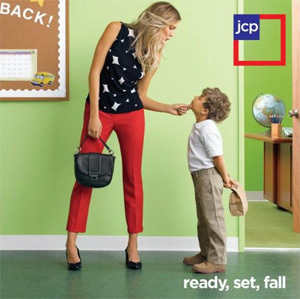 JC Penney catalog is the quintessential catalog of all things home, bed, bath and clothing. Browsing the JC Penney catalog shiny pages will bring you the highest shopping pleasures. Dress your entire family head to toe. Decorate your home from bedroom to bathroom to basement. All from the comfort of your home and without breaking the bank.